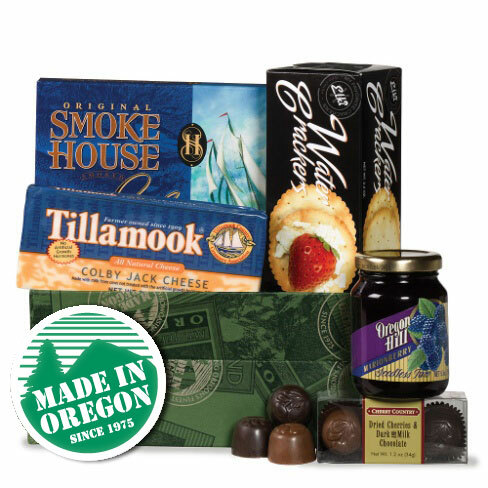 Made in Oregon Gift Basket. Reba Crocker from Milwaukie and Scott Farrell from Mosier EACH received a family pass to the Columbia Gorge Discovery Center & Museum in The Dalles. Shelley Burton from Yakima and Kathryn Greiner from Condon EACH received one "Tasting Flight" at Naked Winery. 2017 attendees - see who came to the 2017 conference.